Leave the planning to us. Our professional guides on our sure-footed horses will take you and your gear to one of our spike camps. The camps are nested under the snow covered peaks rising over 10,000 feet. Bring your hunting gear and warm bed roll and we will do the rest. Whatever your choice, the Jarbidge is a sportsman's paradise. So join the Cottonwood crew and experience hunting the way it used to be once upon a time in the West. This is a trip you will always remember. If you don't want to walk or don't care to ride a horse, you can hunt from a truck. 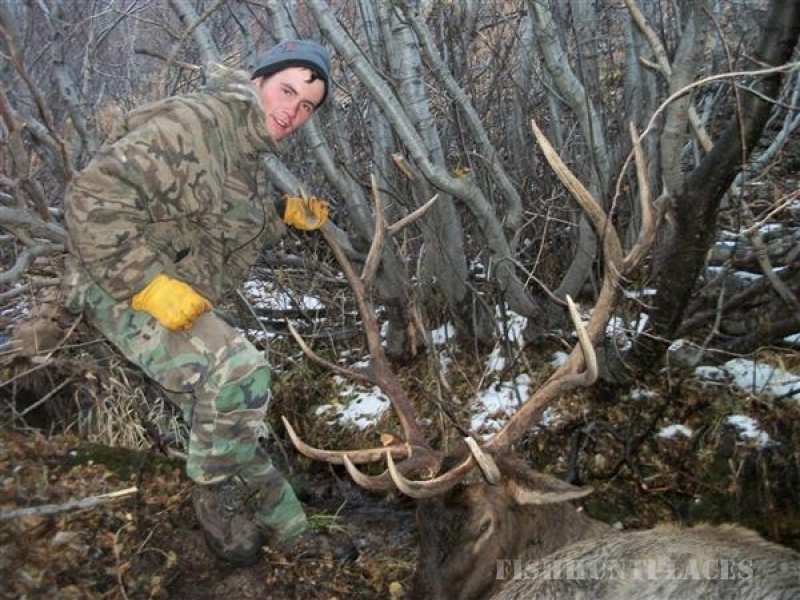 If you would prefer this hunting style, keep in mind the weather. 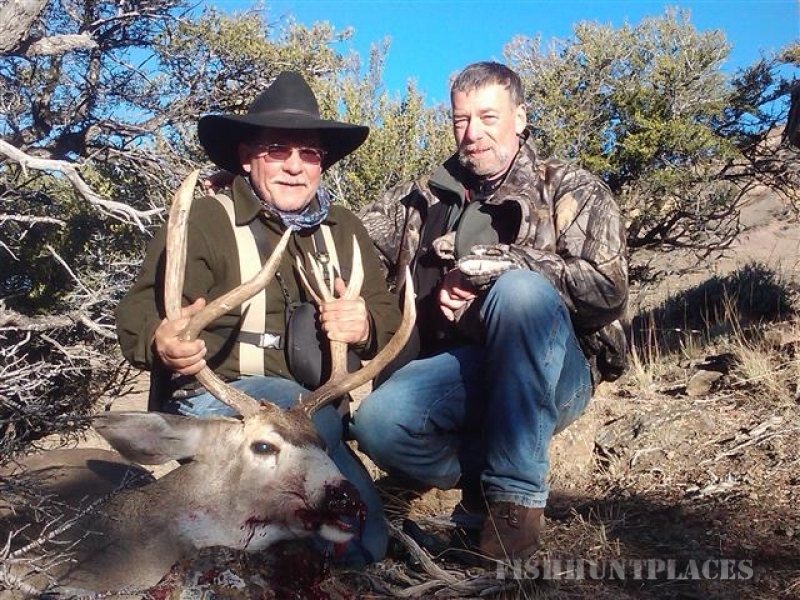 Late in the season when the winter storms have driven the deer lower on the mountain is the best time for this type of hunt. 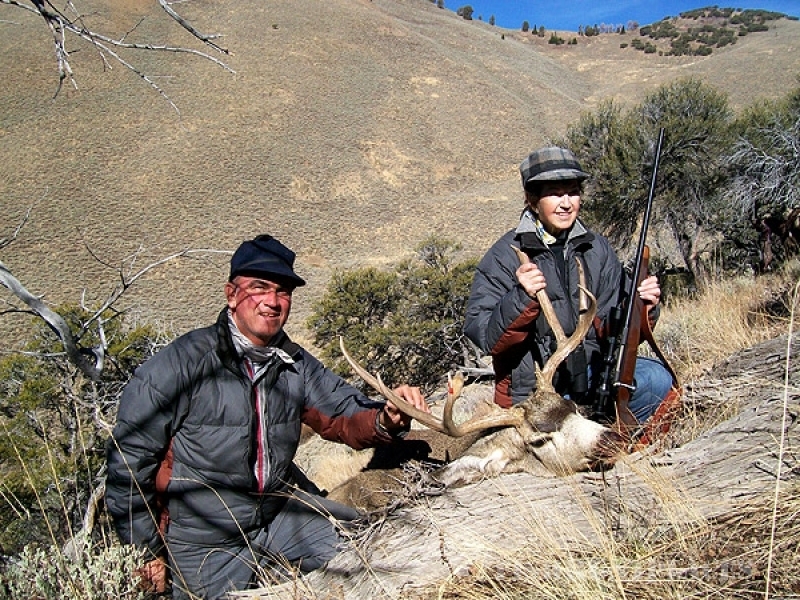 Cottonwood Ranch has a special use permit on the Humboldt National Forest. Weather Note: Weather in Nevada high country can be most peculiar. So come prepared for extremes. Especially for archery and muzzle loaders. You name the day and the Cottonwood packers will take you and your gear into the mountain to a Drop Camp. 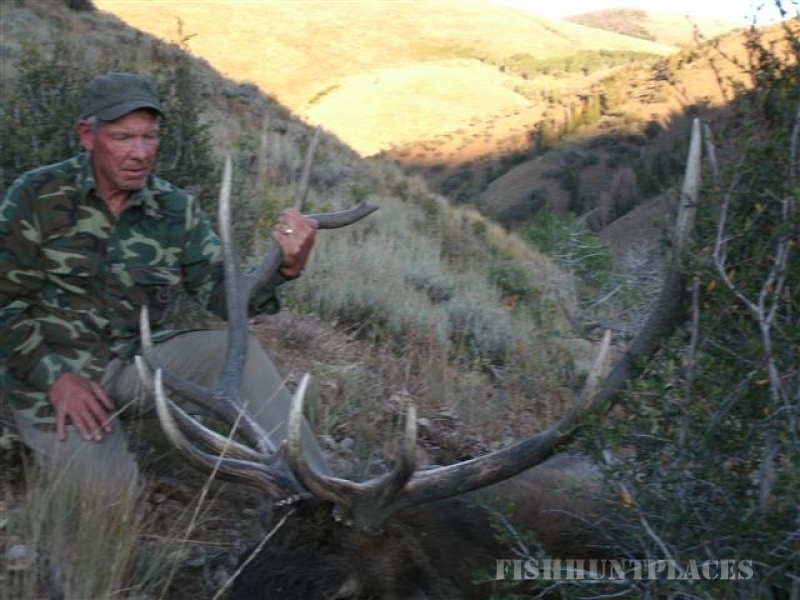 You can hunt on your own and match your skills against the willy deer in Jarbidge. The packers will pick you up; hopefully with a trophy. 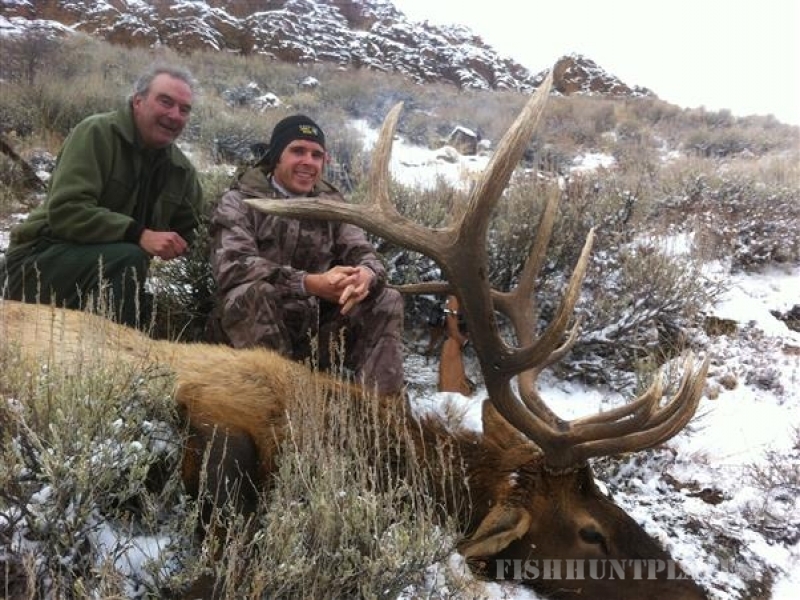 With a lifetime of experience Operator/Guide Blain Jackson will provide the best hunting trip possible.